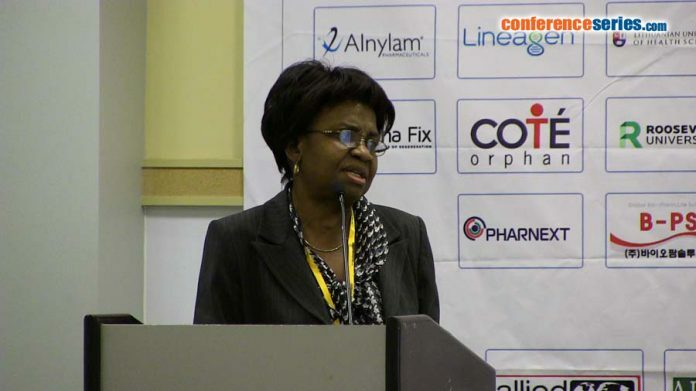 Professor Christiana Mojisola Adeyeye, Director General, National Agency for Food and Drug Administration and Control (NAFDAC) says her agency has commenced effective implementation of new regulatory measures aimed at enhancing ease of doing business as well as encourage enterprises. Prof Adeyeye who made the announcement at a Breakfast Meeting with Stakeholders and the media executives recently in Lagos, noted that this was amongst other changes in the agency since she was appointed. According to her, NAFDAC staff have been multitasking, as there was no more time to finish one thing at a time before another starts. “For instance, when I came on board, I realised there was no active information technology system. We kick started by making sure all NAFDAC staff uses our emailing system for their email correspondents. All 2,300 staff of NAFDAC now use nafdac.org. We started other ICT innovations to make our work easier. She added that a lot of money was being spent by Nigerian manufacturers, hence, the least NAFDAC can do is to step up such that there would no longer be undue delays in whatever they processes with the regulatory body.